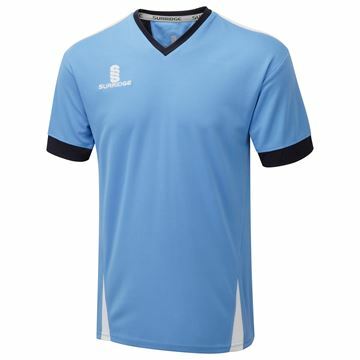 Sky/Navy/White colourway of the Training Shirt from our Blade Training Range - matching co-ordinates available in 14 colour combinations to best suit your existing team colours. 160gsm Polyester. 2 pockets. 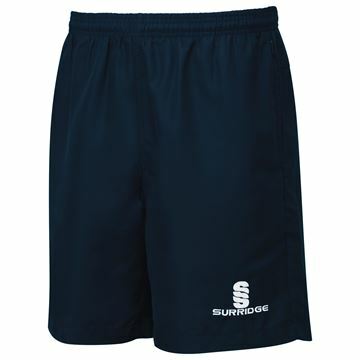 Embroidered Surridge logo on thigh. 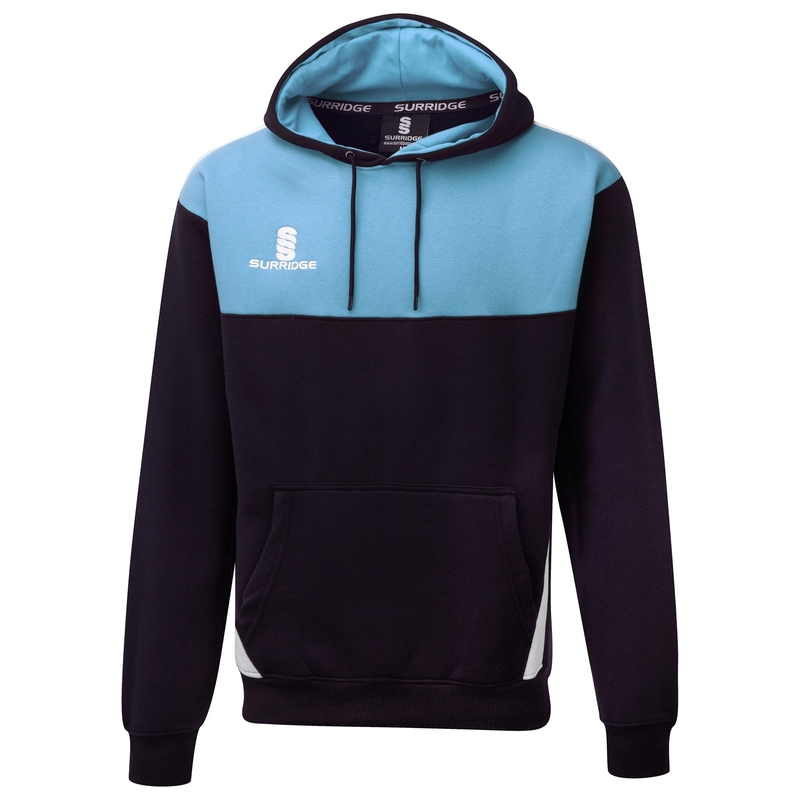 Elasticated waist with inner drawcord adjuster.